Corrosion of electronic equipment can occur when corrosive gases, such as hydrogen sulphide, attack sensitive computer controls and other critical electronics. These gases attack edge connectors, pin connectors, IC plug-in sockets, wire-wrap connections, and other microelectronic components. If corrosive gases are not controlled, their presence leads to blocked currents, brittle connection points, and overheated systems. The results can be failed circuit boards, costly repairs, and ultimately plant downtime. 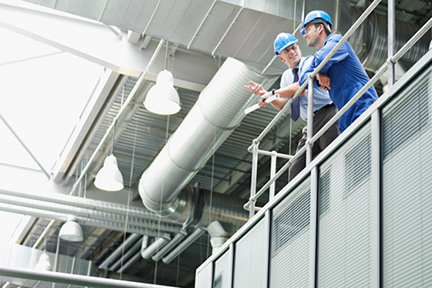 Protection of an industrial control room includes, at a minimum, pressurisation with purified air. This prevents corrosive gases from infiltrating the control room and corroding circuitry. Additionally, recirculation air may require cleaning if the room is a high traffic area, or there are other internal sources of contaminants. AAF International's family of SAAFTM products was created to accomplish these filtration goals, as well as monitor the condition of air inside the space. For example, SAAFTM Deep Bed Scrubbers filter fresh air inlets of HVAC systems to pressurise control rooms with purified air. SAAFTM Recirculation Units recirculate and purify air within control rooms, removing indoor generated contaminants (i.e. those generated from personnel activity, indoor processes, etc.). SAAFTM Pressurisation and Recirculation Units draw in both outdoor and room air, providing a purified air stream of mixed outdoor and room air. The outdoor air portion pressurises the control room and prevents contaminants from infiltrating the space. SAAFTM Reactivity Monitoring Coupons provide a passive method to intermittently monitor air quality within control rooms. 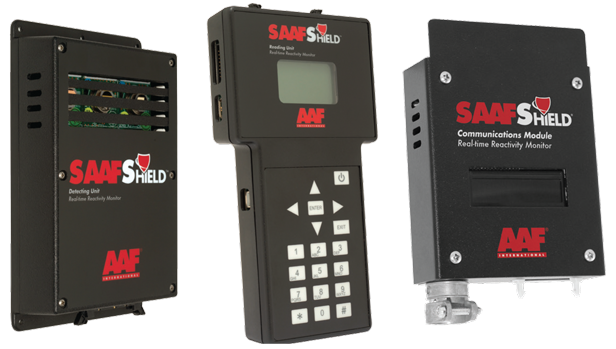 SAAFShield® technology provides a real-time method to monitor room air quality and communicate with building management systems. In combination with AAF International's expertise in airborne particulate filtration, SAAF products and solutions allow us to develop unique and effective total filtration solutions to protect people, processes and equipment. 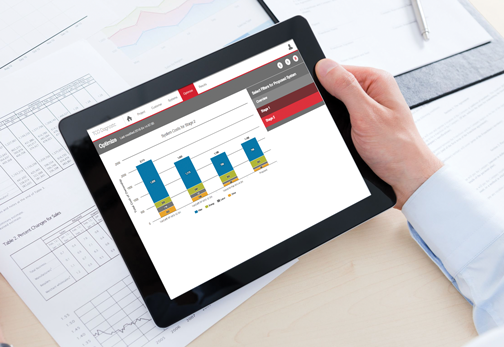 The purpose of TCO Diagnostic is to assist you in selecting the best filters for your air handling systems and to understand their sensitivity to your operating conditions, in order to operate your system in the most optimal and effective manner.